Who's to Blame for the Oscar Envelope Mix-Up? 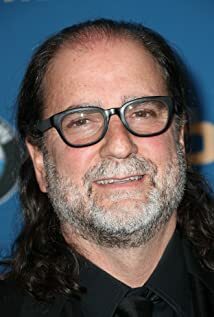 How much of Glenn Weiss's work have you seen? 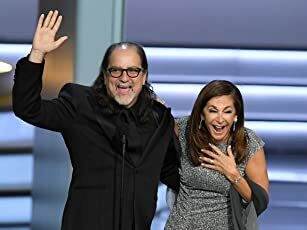 Glenn Weiss, director of multiple award shows, has 14 Emmy Awards to his name. 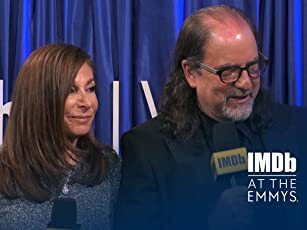 But it was what he said while picking up his 2018 Emmy — and what his girlfriend said after — that made headlines.